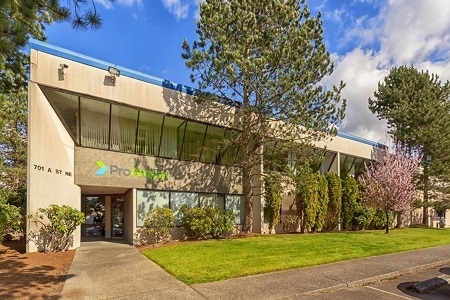 ProAmpac Auburn consists of 3 buildings totaling 286,472 square feet, located in the heart of Kent Valley Industrial market; North Auburn is considered the 50 yard line for the Kent Valley with close proximity to Hwy. 167 and Hwy. 19. The asset is located on A Street just off the 15th Street exit from Hwy. 167. EverWest acquired this asset in a joint-venture with a Colorado based investment fund.